Bill Gates has an addition to his Giving Pledge charity, in which he is asking wealthy people like himself to donate their fortunes to charity after their deaths. 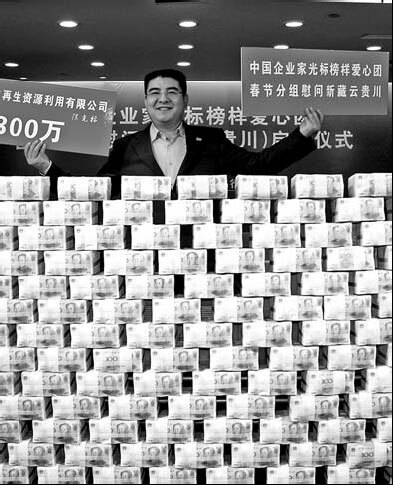 42 year old Chinese entrepreneur and philanthropist Chen Guangbiao is joining the other billionaires in this pledge. Chen Guanbiao is no stranger to such generosity as he has already donated 1.34 billion yuan ($0.20 billion) for charitable causes in the last 10 years which has in turn benefited over 700,000 people.